The triple threat mashup that will keep you inspired and propel you from concept to completed song no time! 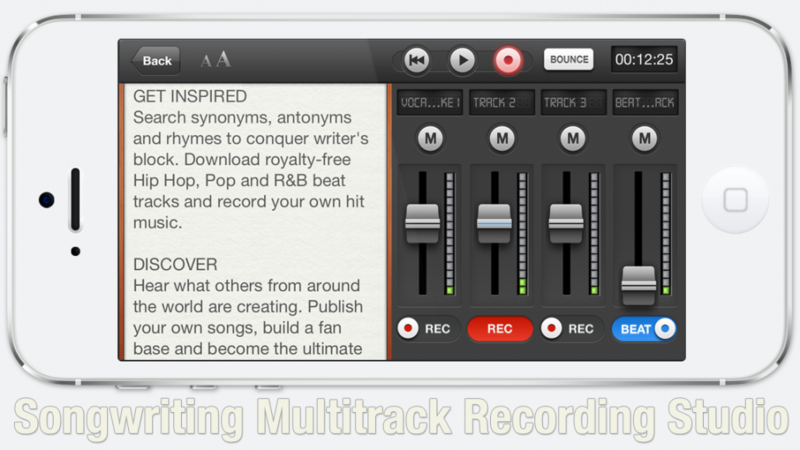 SP Multitrack is free to download and use. 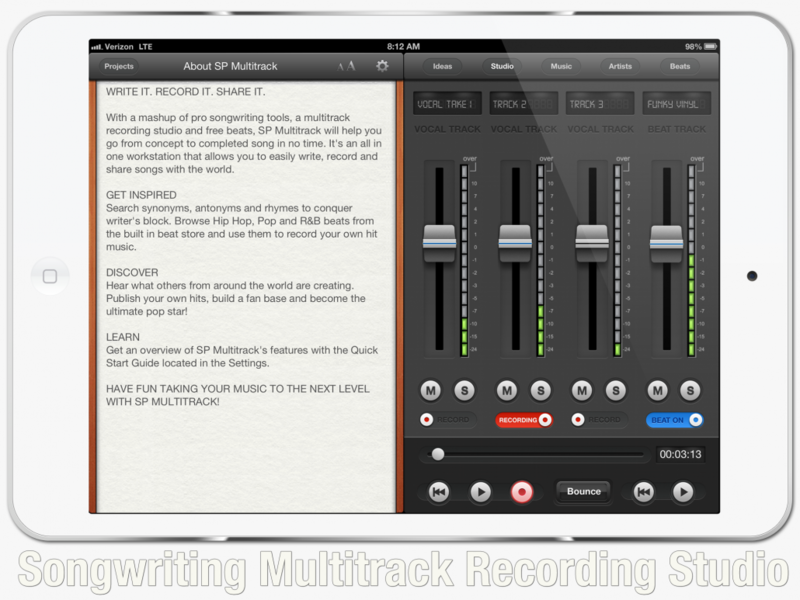 Need Help with SP Multitrack?